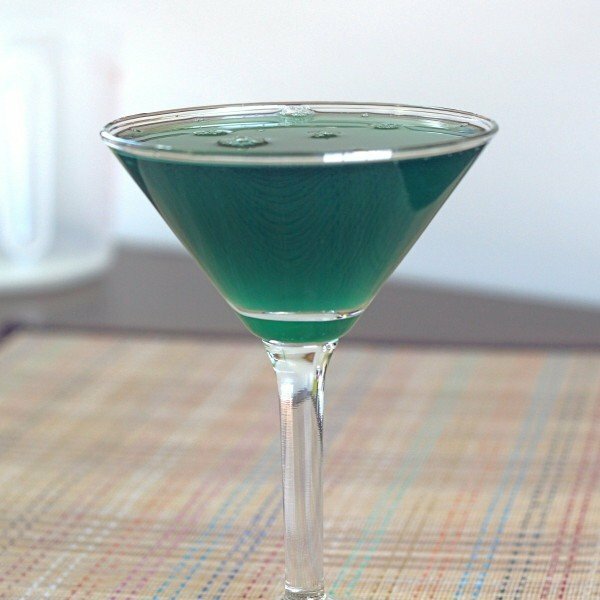 The Seaweed cocktail gets its name from its looks: it’s blueish-green and a little murky looking. But it tastes a lot better than it looks – fruity, with flavors of orange and melon, and a little on the sweet side. 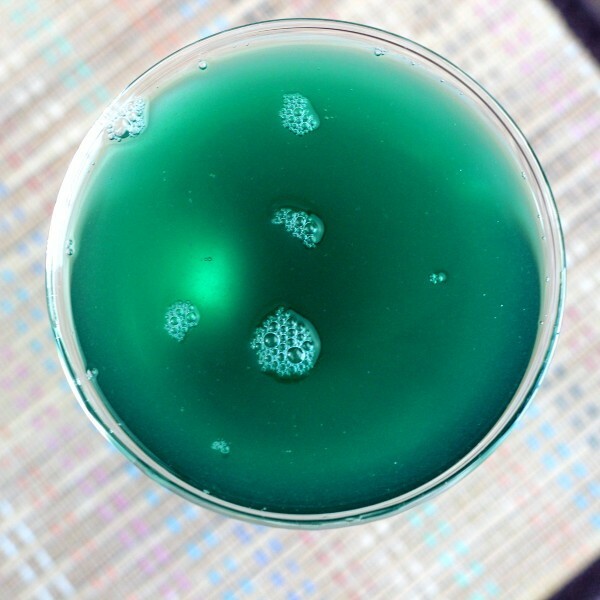 As with most cocktails containing a soft drink as a mixer, this one is all about the fun and the flavor. It’s a delicious way to enjoy yourself, and doesn’t aspire to any loftier goal than that. 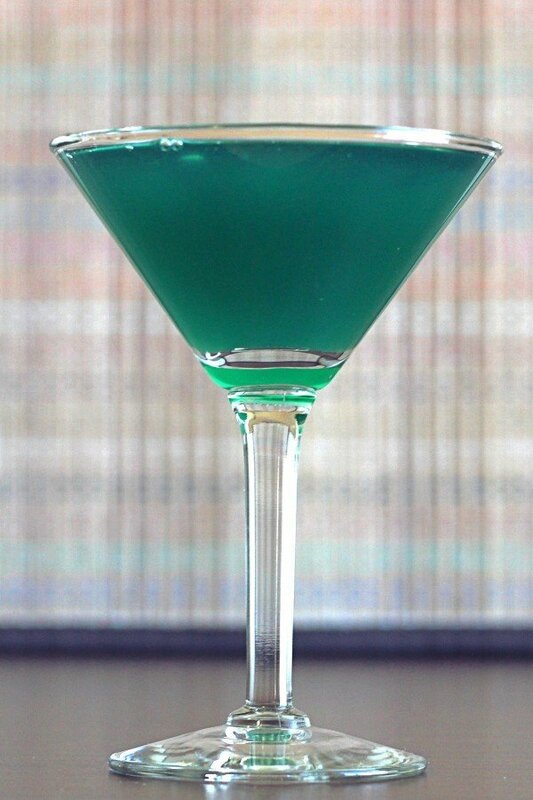 Enjoy a Seaweed the next time you want something fruity but not at all tropical. Mix everything together over ice in a chilled glass.